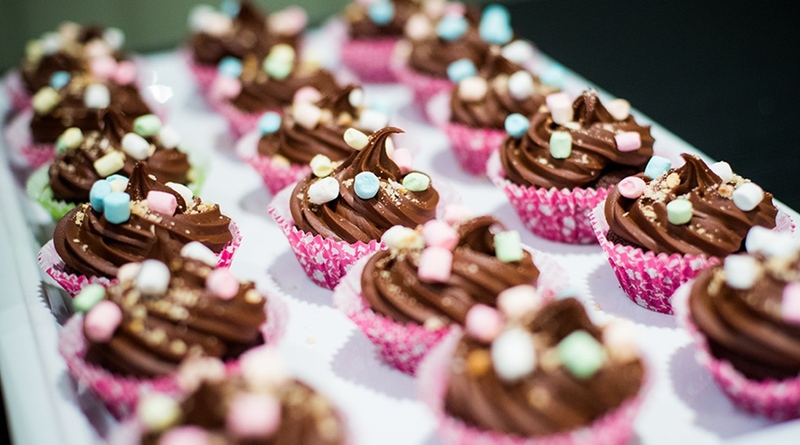 We take care of Catering for a dessert buffet.Koskeri pastry are fresh and delicious promise a thrill of taste and quality, our many years of experience and cooperation with Catering companies guarantee the perfect result. 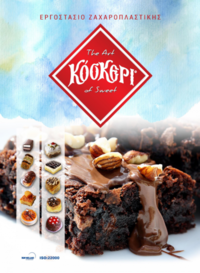 Koskeri, with years of experience in pastry production, undertakes the supply of sweets in large hotel units. Hotels refer to a large number of our collaborators who are interested in the quality of our materials and services. © 2019 Koskeri | Pastry Workshop. All Rights Reserved.